The special event also celebrates the release of Baby Loves Disco: The Original Soundtrack, featuring dance tunes spun by acclaimed artist-DJ King Britt. 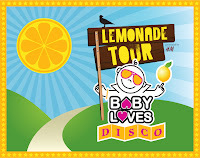 Visit www.babylovesmusic.com for more information. 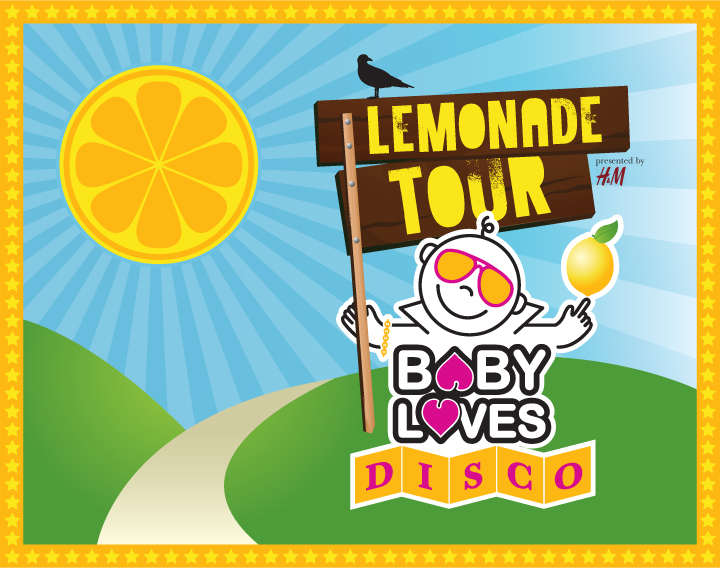 Disclaimer: The information above was provided by the PR Company for The Baby Loves Disco Lemonade Tour. This touches my heart so much!!! This is for a great cause and sounds like the people are going to have a great time too. I grew up during the Disco years & love this!